Embattled Bitcoin exchange Mt. Gox on Tuesday modified its website to allow former traders to log into their accounts and verify their balances. It marks the first time that users have been able to log into the exchange since it went offline on February 25 but aside from seeing the balance, not much else can be done. The login is accompanied by the following statement written in English and Japanese: Please be aware that confirming the balance on this site does not constitute a filing of rehabilitation claims under the civil rehabilitation procedure and note that the balance amounts shown on this site should also not be considered an acknowledgment by Mt.Gox of the amount of any rehabilitation claims of users. According to a spokesperson from a helpline for Mt. Gox creditors, the login is legit (i.e., not a hack) and the balances are based on the latest data before the servers were shut down over three weeks ago. If you recall, the popular exchanged abruptly shut down on February 25 with no explanation. A few days later, the company filed for bankruptcy protection in Japan. 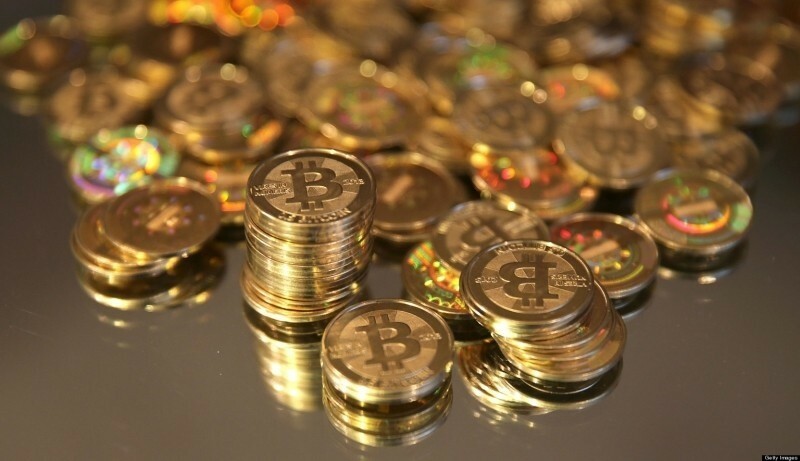 They claim that hackers stole 750,000 Bitcoins belonging to members and 100,000 of their own. At current trading prices, that’s around $516 million worth of Bitcoins. Those with funds in Mt. Gox when it shut down are rightfully upset. One Reddit user noted, “I can see the 10k Mtgox stole from me... hooray!” while others like Gregory Greene have filed lawsuits against the exchange.